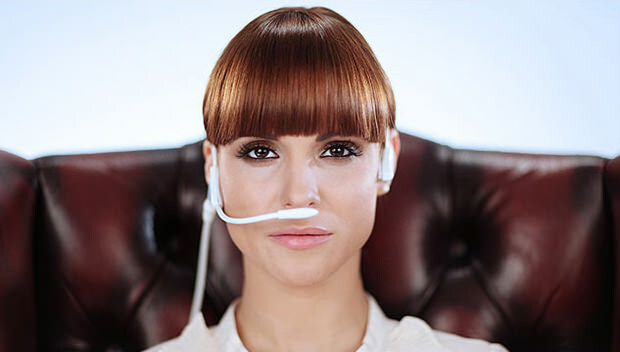 KISIKURA is a pure oxygen therapy with scientifically recognized positive effect on the human body. Using an extraordinary simple method KISIKURA provides everything you need for a start of a successful day or to escape the burden of everyday stress. Everything you need to do is relax and breathe. Oxygen is inhaled through a sterile nasal attachment. : a device is in place to extract nitrogen from the air you breathe in, enabling you to inhale up to five times more oxygen. A programed and controlled one time inhalation revitalizes the body, increases the level of energy, clears thoughts, relives stress-induced headache and maximizes memory functions in a matter of a moment. Regular, every day inhalation therapies have a lasting effect (body detox, better sleep and digestion, decreased aging processes, relax muscles, increased oxidation and energy transformation of carbohydrates, sugars, fats and proteins). Due to optimal oxygenation of every single cell KISIKURA enables general wellbeing and opens the doors to better health and increased quality of life.